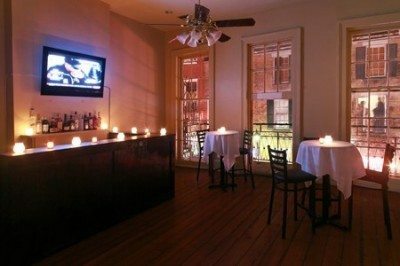 The Masquerade Room is your New Orleans casual party destination. 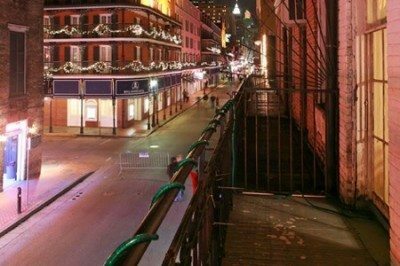 It’s the perfect spot to throw a party and catch all the action that Bourbon Street has to offer from your own private balcony. 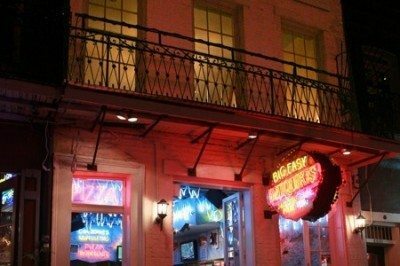 Ideal for bachelor and bachelorette parties, private sports events, Mardi Gras parties and much more! For more information please contact the Sales Dept. (504) 586-1155 or you may submit an inquiry form here. Creole Cuisine’s family of New Orleans restaurants, located throughout the French Quarter and beyond, offers guests the opportunity to enjoy one of the most historical, unique locales in the United States. Immerse yourself in our culture while enjoying rich, local flavors in a variety of traditional and contemporary dishes. Creole Cuisine Restaurant Concepts participate in E-Verify. Learn more about E-Verify and your Right to Work.